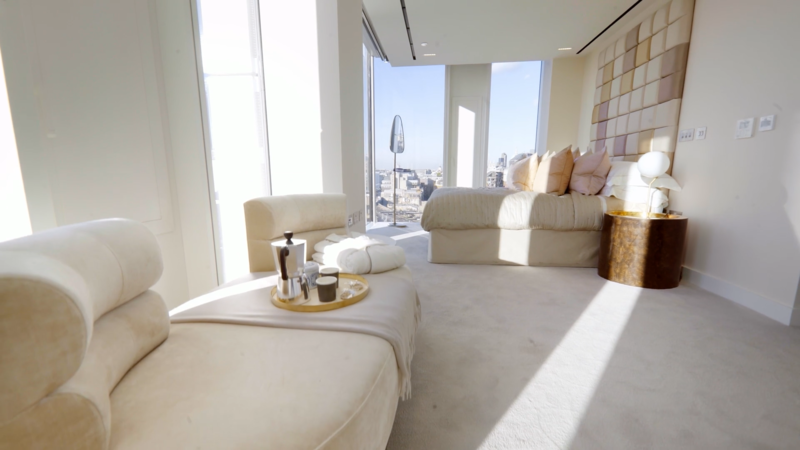 TWCL is one of the largest residential developers in London and part of the FTSE 100 listed Taylor Wimpey Plc. 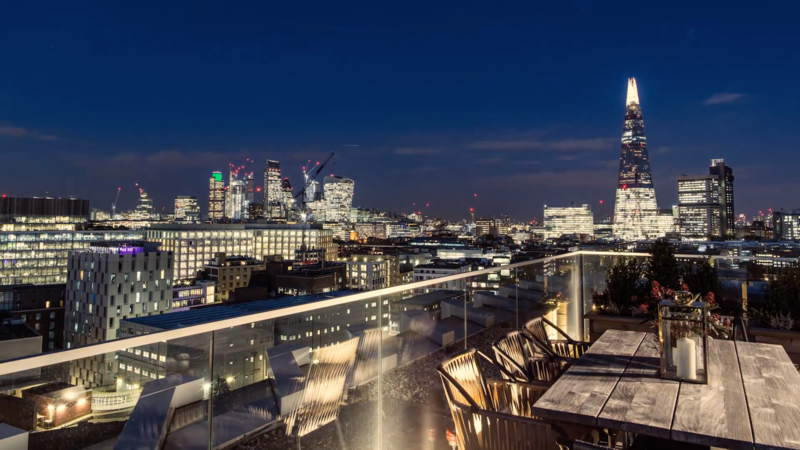 They take a bespoke approach to creating distinctive luxury properties in Central London locations that are each unique and of the highest quality. 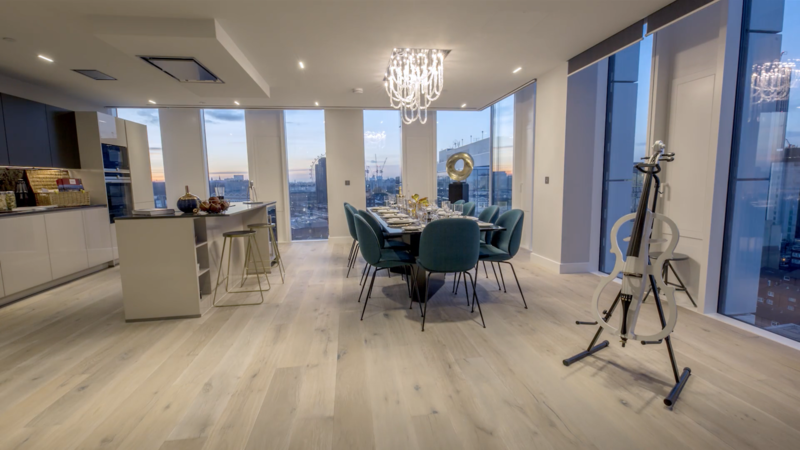 TWCL wanted to showcase individual developments across London, boosting project and brand awareness, by incorporating a mixture of media channels. 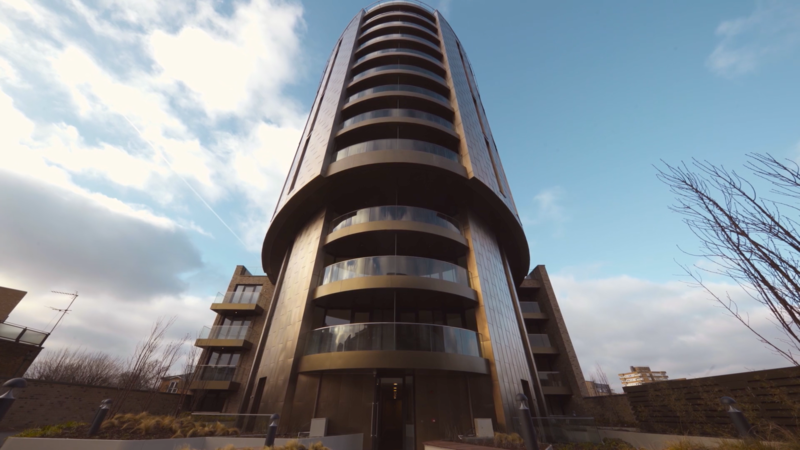 Our solution was to create bespoke films, using conventional and drone filming, that take the viewer on a journey, highlighting the distinctive detail and luxurious features of each development. TWCL were trying to reach an overseas audience that were not able to just ‘pop in’ and take a look at a showroom. 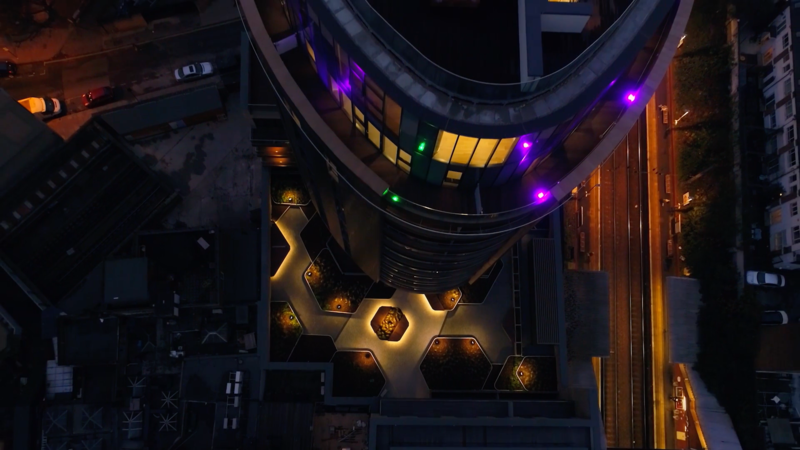 The filming included drone and Steadicam operations throughout each development which resulted in a smooth tour for the viewer. The films have been well received and are now being used across TWCL websites and their partner estate agents in the UK and overseas. The final residential films needed to be engaging ‘rich communication’ that targeted new customers and help to win new business. 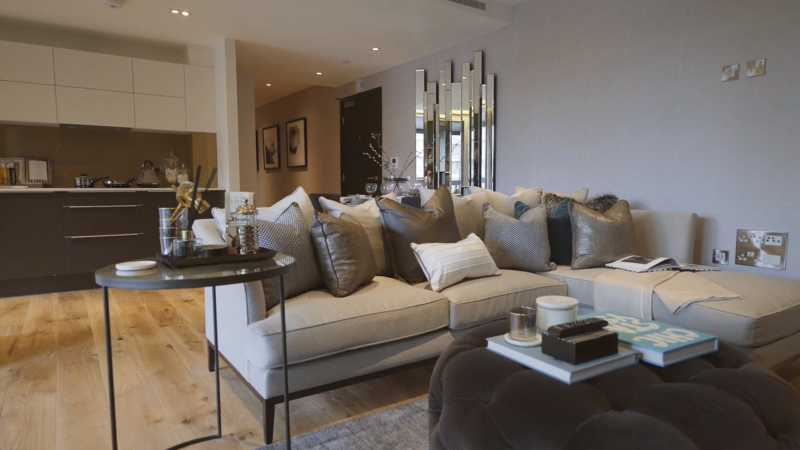 A key aim was to showcase the high-end finishes and amenities, but also share the TWCL ethos of expert design, high quality craftsmanship, practicality and investment security.